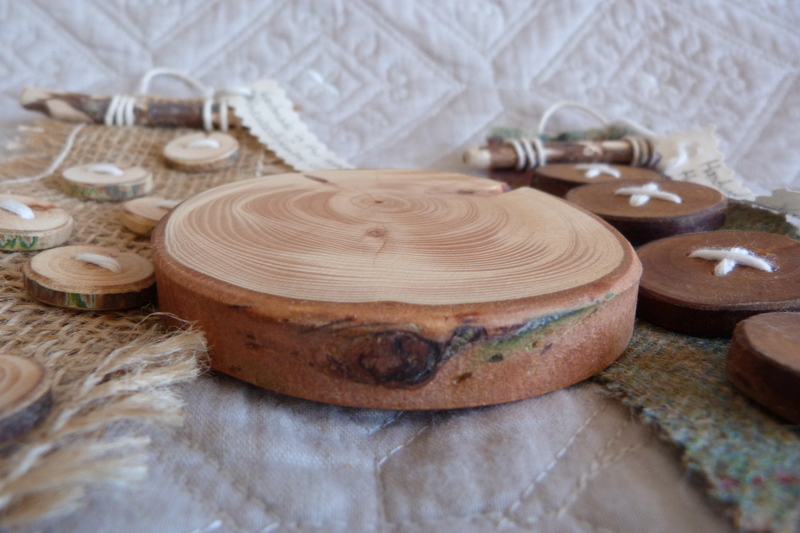 Our stock is constantly changing and we are always happy to make to order.please email: thewoodlifeway@me.com to enquire. 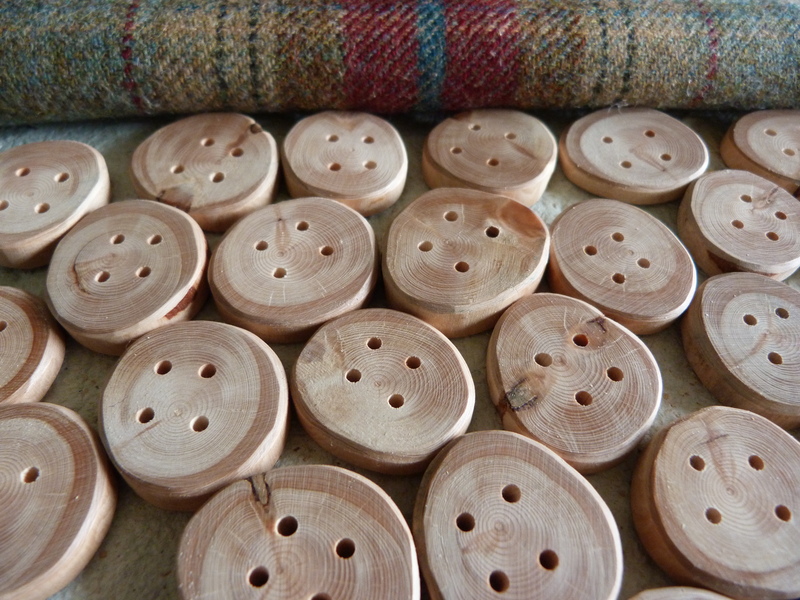 Here are some buttons we have been working on for some custom orders. 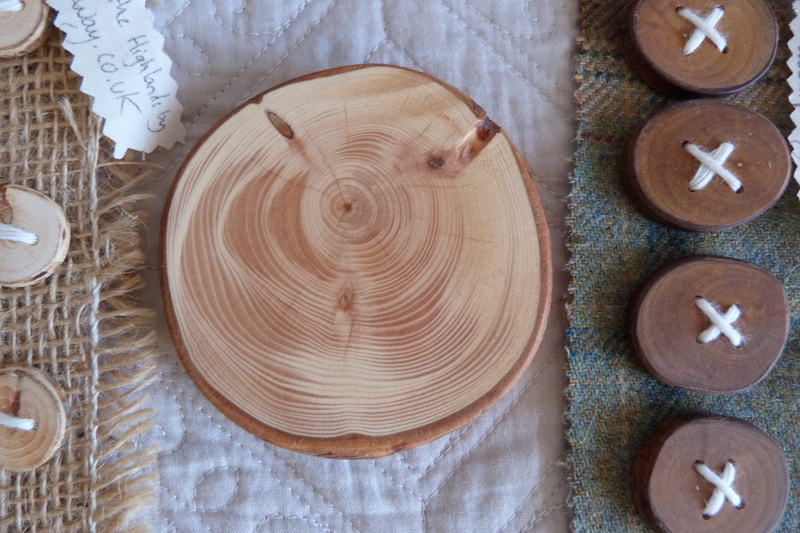 They range from 3cm to 8cm interesting markings and more for a feature piece or decoration. 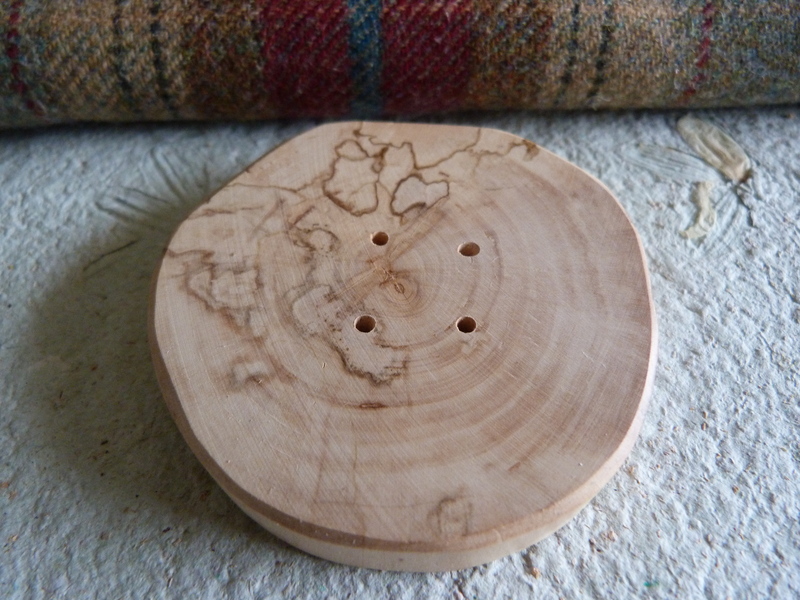 8.4cm will have 4 holes. 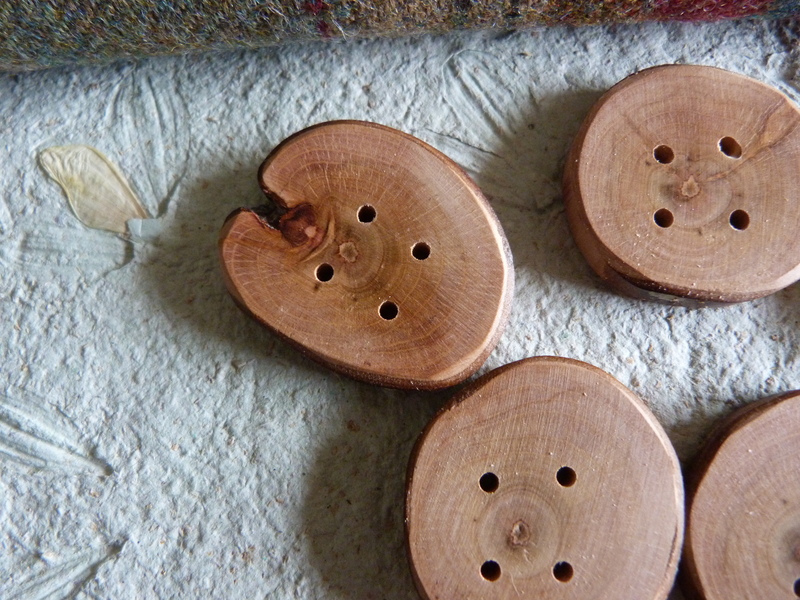 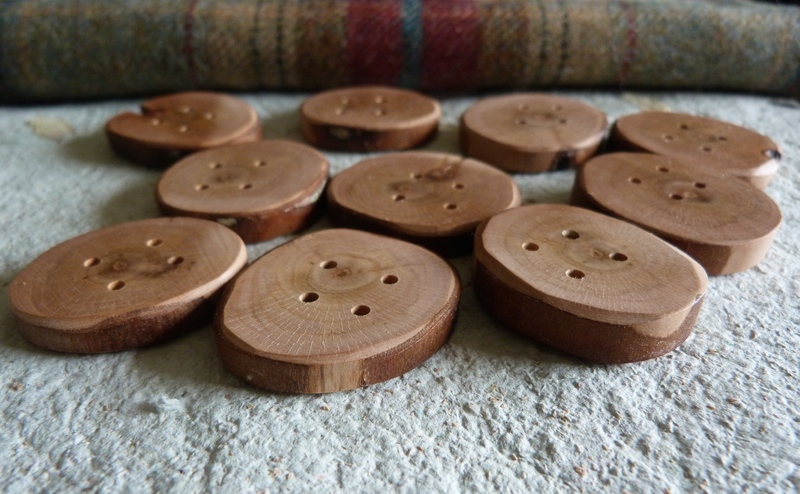 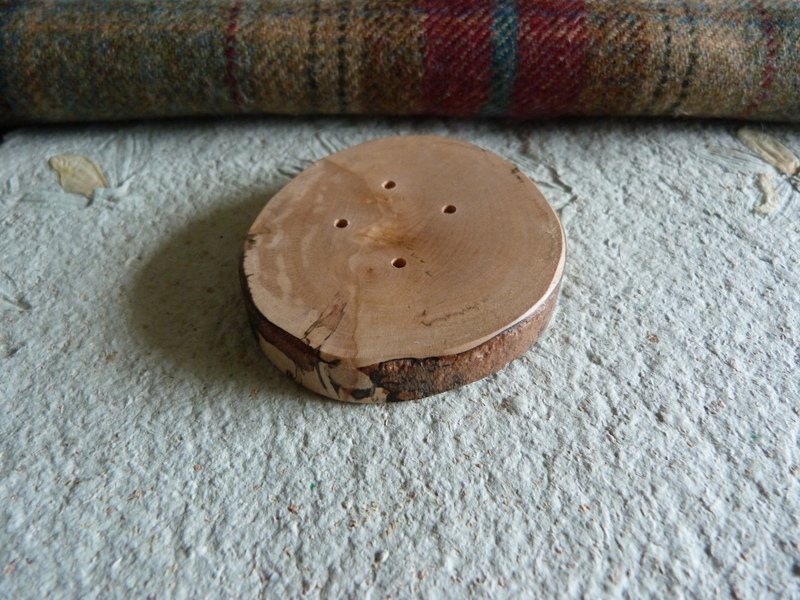 Large chunky wooden button 8.4cm will have 4 holes. 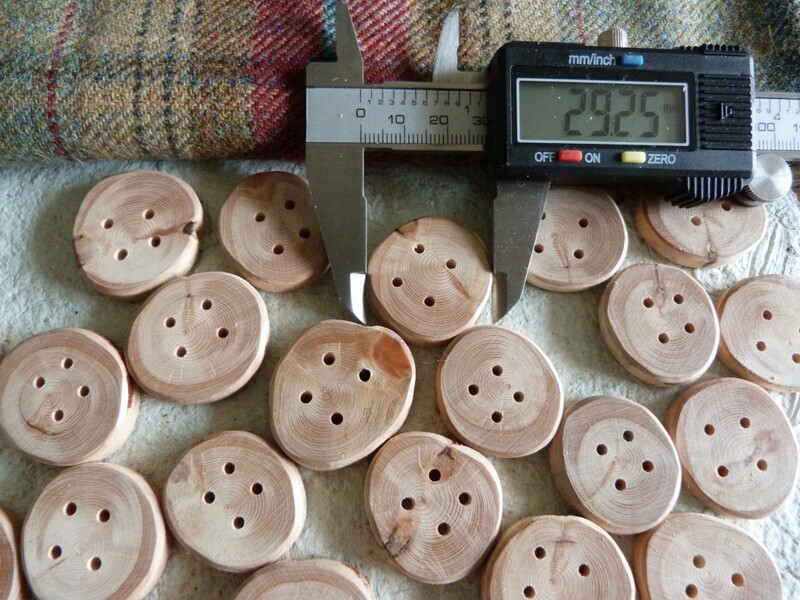 These are some really special 3.3 cm Rowan buttons. 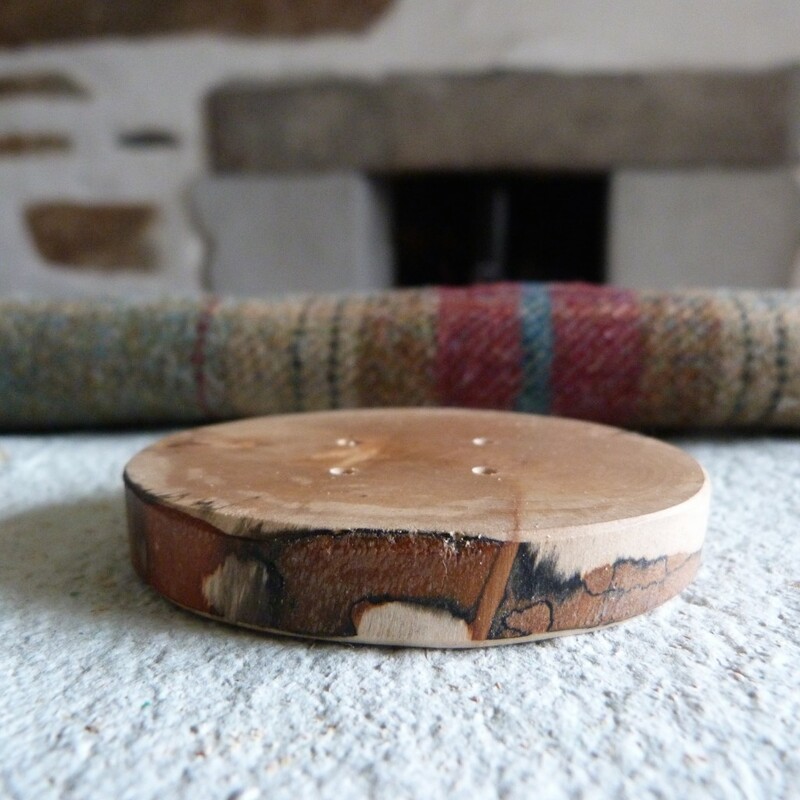 Absolutely stunning.